The Nigerian economy shrank further by 2.24 percent year-on-year in the third quarter of 2016 as Niger Delta militants continue their attacks on oil installations in the oil rich region of the country, which have caused a huge fall in crude oil production, Nigeria’s main foreign exchange earnings. The third quarterly contraction in a row also comes as Nigeria rolls from a crash in global oil prices, which have collapsed from over $100 a barrel in 2014 to currently around half that. According to data released on Monday by the National Bureau of Statistics (NBS), Nigeria’s oil production averaged 1.63 million b/d in Q3, lower than the average 1.69 million b/d output in Q2, and 25 percent lower than the 2.17 million b/d production a year ago. 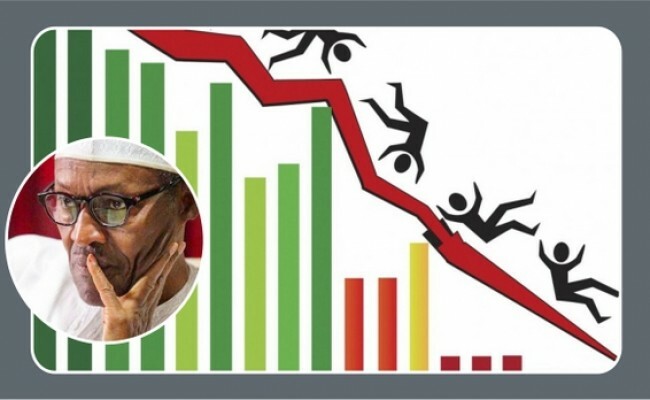 Data from the NBS also noted that manufacturing has taken a big hit, shrinking by 2.9 percent in the third quarter in the wake of a devalued naira and currency controls that have curbed trade.